The Moldovan girls had success at the European Math Olympiad for girls. Four pupils of the 8th grade ranked third at the Olympiad. The competition took place between April 7 and 13 in Kiev, Ukraine. The medals were taken by Adelina Andrei, Vlada Gherciu, Madalina Griza and Rusanda Guzun. 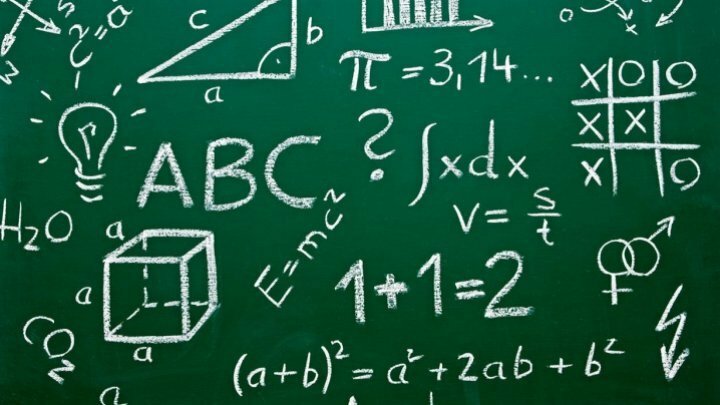 196 pupils from 50 countries participated at the European Math Olympiad.